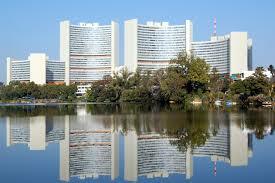 The 50th annual session of the UNCITRAL Commission will be held in Vienna from the 3rd to the 21th July 2017. During the session the Commission will consider the deliberations and decisions of its Working Group IV on Electronic Commerce regarding the finalization and adoption of a Model Law on Electronic Transferable Records. In 2011, the Commission mandated the Working Group IV to undertake work on electronic transferable records. The Working Group has worked on that subject from its forty-fifth session (Vienna, 10-14 October 2011) to its fifty-fourth session (Vienna, 31 October-4 November 2016). At its fifty-fourth session, the Working Group asked the Secretariat to revise both the draft model law on electronic transferable records and explanatory materials contained in document and to transmit the revised texts to the Commission for consideration at its fiftieth session. 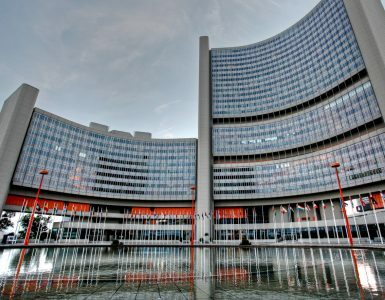 For these reasons, the Working Group invited the UNCITRAL Secretariat to forward the text to all Member States and international organisations for their opinions, in order to submit their comments to the UNCITRAL Commission at its 50th session. 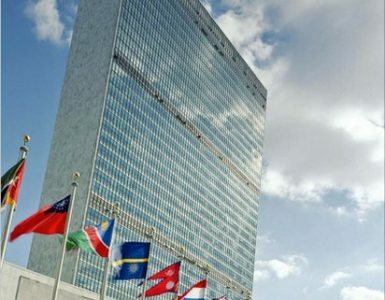 Meanwhile, in 2016, the UNCITRAL Commission assigned to the Working Group a new project regarding new identity management and trust services, as well as cloud computing, underlying that it would have been premature to prioritize between the two topics. Therefore the Commission asked the Secretariat and the Working Group to continue updating and conducting preparatory work on the two topics, assessing their parallel execution and reporting back to the Commission so that it could make an informed decision at a future session, including the priority to give to each topic. In that context, it was mentioned that priority should be based on practical needs, rather than on how interesting the topic was or upon the feasibility of work.